The $400 bln lender’s CEO and his directors have agreed he’ll stay on till 2023, which would mark a 17-year tenure. Given Dimon’s track record, it’s understandable: JPMorgan is stronger and more stable than most. What he gives up is the chance to leave on an unambiguous high. JPMorgan on Jan. 29 said it has made Daniel Pinto and Gordon Smith co-presidents and co-chief operating officers, effective Jan. 30. Jamie Dimon added that the board has agreed that he would continue in his role as chairman and chief executive of the U.S. bank for approximately five more years. 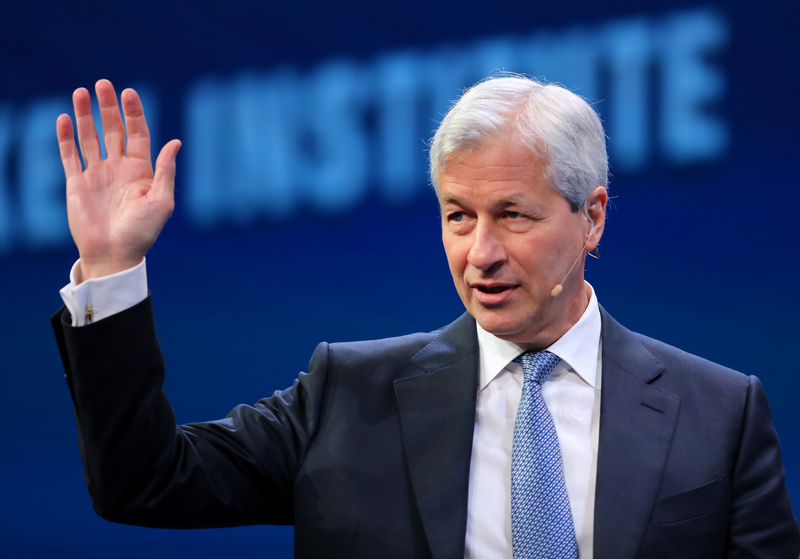 Dimon became chief executive of JPMorgan in 2005, and was made chairman in 2006. Pinto runs JPMorgan’s corporate and investment bank, and has worked at JPMorgan for 35 years. Smith runs the consumer banking business, and has been at the company since 2007.